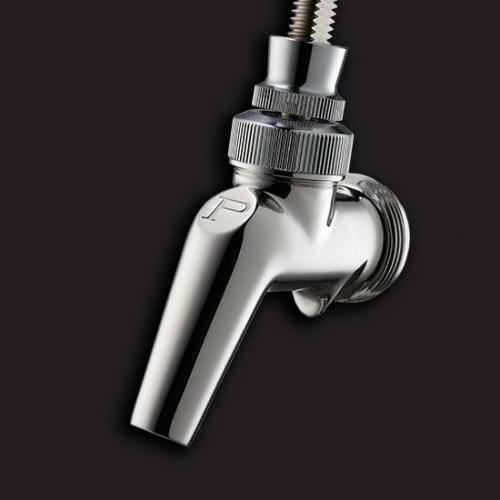 These top of the line Perlick 630SS faucets have all stainless steel construction which won't pit or tarnish, will not taint the flavor of the beer, and is also suitable for wine. 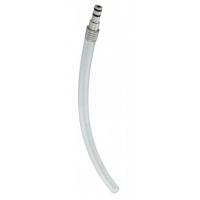 Patented forward sealing design eliminates the need for a valve shaft exposed to beer and air. 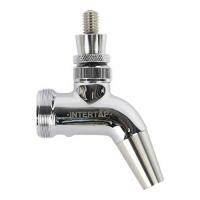 Spout angle is more vertical allowing a more thorough draining after each pour - no horizontal area for beer to collect. Polished interior for smooth flow, less agitation and less foaming. Easy to clean - may be cleaned in place. 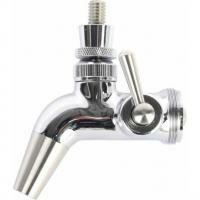 Perlick's 304 stainless steel, forward sealing beer and wine faucets are unique in both appearance and function. 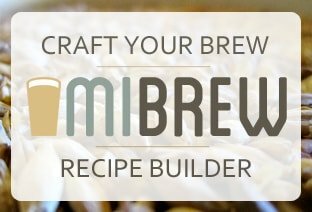 A revolutionary ball and floating front seal design prevents beer from being exposed to air. 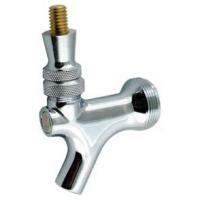 As a result, the handle level doesn't stick, and there is no build up of mold and bacteria in the faucet body. Fewer internal parts means better reliability.